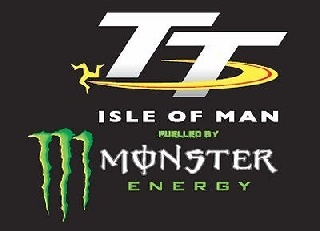 Manxman Dave Molyneux, the most successful sidecar driver ever in the history of the Isle of Man TT Races fuelled by Monster Energy, will again contest the two Sidecar Races in 2019. The 17-time TT Race winner will line up on a new LCR Yamaha for the two three-lap races in June and will be partnered by Harry Payne for the first time. Since making his TT debut in 1985, Molyneux has taken 17 race wins and 30 podiums - both a record in the class - while his total number of victories makes him fourth overall on the all-time winner’s list bettered only by Joey Dunlop, John McGuinness and Michael Dunlop. This year marks the thirtieth anniversary of his first TT win in 1989. However, the Manx driver last won in 2014 when partnered by Patrick Farrance. The last four years have proved disappointing with only two podiums – runner up with Benjamin Binns in 2015 and a third place with Dan Sayle in 2017. Last year saw Molyneux and passenger Dan Sayle retire from both races and he has been forced to watch Ben and Tom Birchall dominate the class, with the Mansfield duo winning seven of the last eight races with a solitary retirement in 2016 and extending the outright lap record to 119.250mph (18:59.018). With a new outfit at his disposal, Molyneux is desperate to get back to winning ways in 2019 and he has enlisted the services of Payne for his 2019 campaign. Payne made his TT debut last year with Manx driver Michael Jackson and it proved to be a more than successful first appearance for the duo. After overcoming the disappointment of retiring from the first race, they bounced back to take an excellent 12th place finish in Race Two. 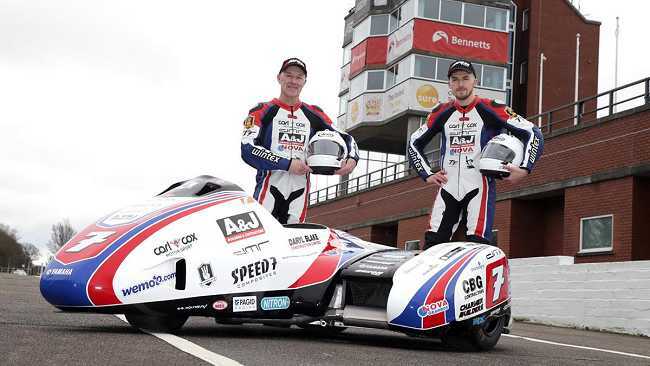 Their fastest lap of 109.198mph made them the third fastest newcomers ever around the Mountain Course - bettered only by multiple World Champions Tim Reeves and Ben Birchall.